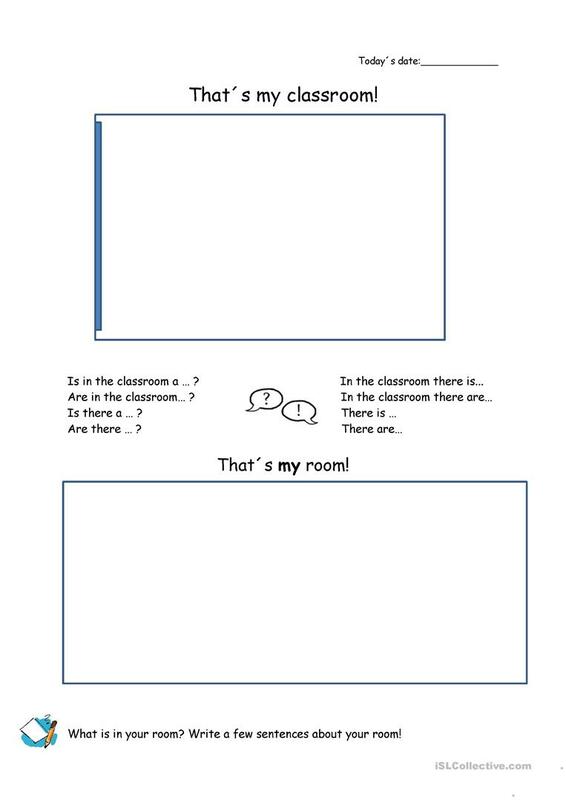 Worksheet for first year learners. Wordfield: room and classroom. The above downloadable worksheet is a great resource for high school students and elementary school students at Elementary (A1) level. It is a useful material for teaching Word classes in English, and is useful for developing your pupils' Speaking and Writing skills. It is about the theme of Classroom. Titto is from/lives in and has been a member of iSLCollective since 2015-01-05 16:56:54. Titto last logged in on 2017-02-02 15:39:06, and has shared 1 resources on iSLCollective so far.